Facebook founder Mark Zuckerberg’s net worth weighs in at an astounding $53.4 billion. 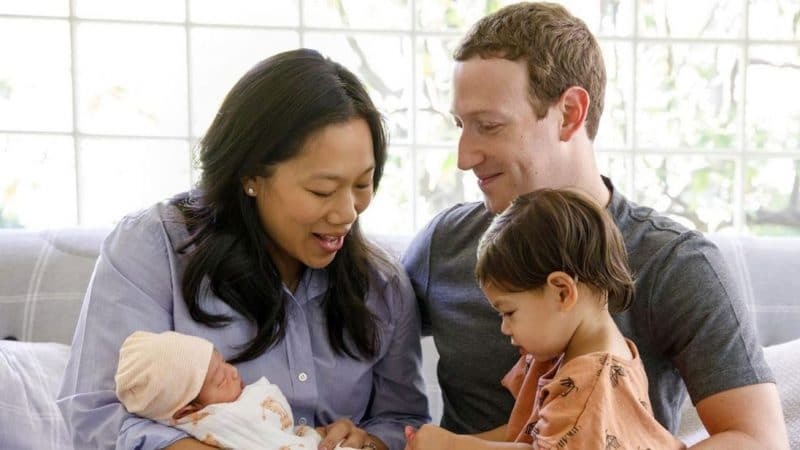 Despite his massive amount of wealth, Zuckerberg and his wife Priscilla Chan make every effort to raise a grounded and well-balanced family. The two choose only to drive cars valued at around $30,000, such as Honda Fit and Volkswagon hatchback. 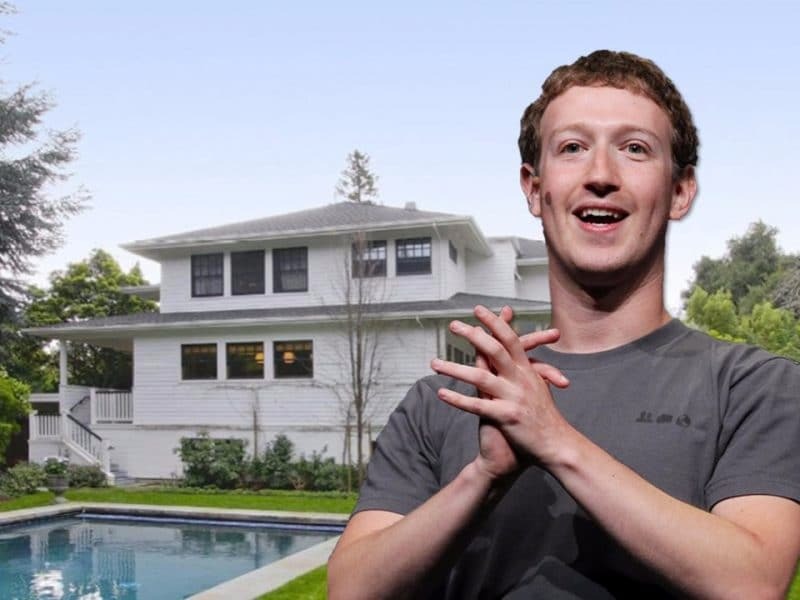 Zuckerberg and his wife decided to call Palo Alto their home and their house purchase is the most expensive on our list, ringing in at $7 million. Given what they are capable of purchasing, the home is relatively modest. His home reportedly includes a custom artificially intelligent assistant which has us adding this dream home device to our wish list!